John Giannandrea, Google’s former search chief, was promoted today to Apple’s executive team as Senior Vice President of Machine Learning and Artificial Intelligence Strategy, becoming one of 16 executives who report directly to CEO Tim Cook. 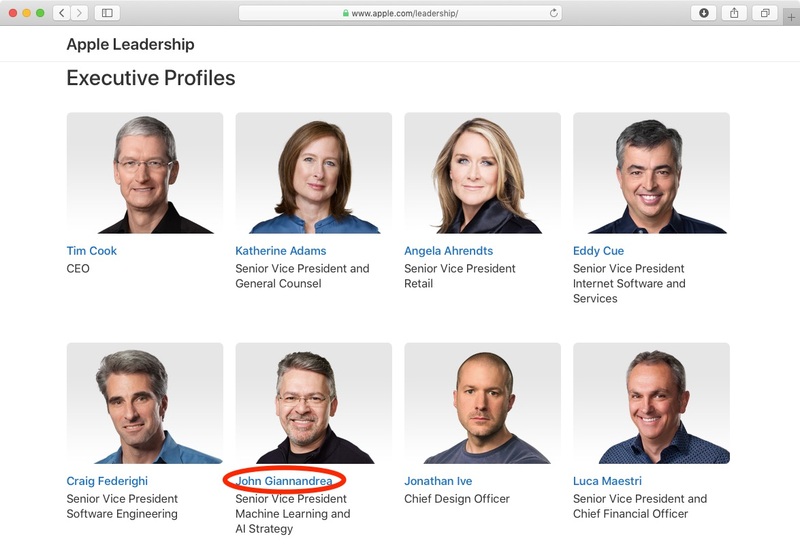 Giannandrea is now listed in his official SVP capacity on Apple’s Leadership page. John hit the ground running at Apple and we are thrilled to have him as part of our executive team. Machine learning and artificial intelligence are important to Apple’s future as they are fundamentally changing the way people interact with technology, and already helping our customers live better lives. We’re fortunate to have John, a leader in the AI industry, driving our efforts in this critical area. 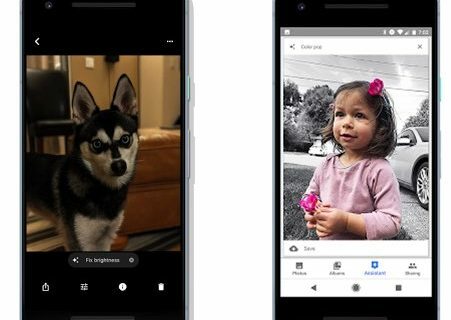 According to the Cupertino technology giant, its new AI and ML chief is also helping it enhance the developer experience with tools including Core ML and Create ML, making it easier and faster to integrate machine learning into third-party apps. Prior to Apple, John spent 8 years at Google where he led the Machine Intelligence, Research, and Search teams. Before this he co-founded two technology companies, Tellme Networks and Metaweb Technologies. Earlier in his career John was a Senior Engineer at General Magic. 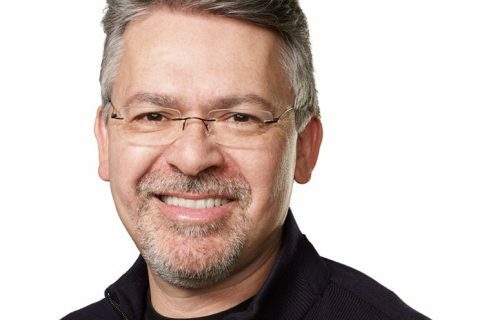 Apple poached Giannandrea from Google in April 2018. Giannandrea joined Google in 2010 as part of its Metaweb acquisition. During his time with the Internet giant, Giannandrea had been responsible for integrating artificial intelligence into major products such as Gmail, Google Search and Assistant. He’s not just expected to fix Siri but also spearhead a new paradigm shift at Apple around advanced AI and ML in a way that doesn’t compromise Apple’s commitment to privacy. Will Apple’s new AI chief fix Siri?